Inaugurated in 2010, the Web Summit has rapidly established itself as one of the top technology events in Europe. Attracting a global audience, and high-profile speakers like entrepreneur Elon Musk, the conference now has aspirations to become a SXSW-style festival with events across the hosting city. One reason for the Web Summit’s success is its sister event F.ounders, an invite-only program for high-caliber tech entrepreneurs. 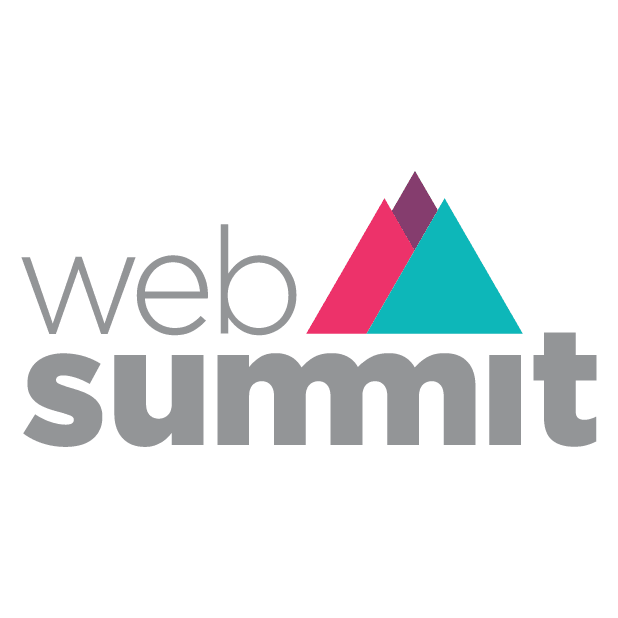 After the first five years in Dublin, the Web Summit has now been moved to Lisbon.